Come join us for MORPHOS Dome (fulldome) artist-in-residence for an experience of a lifetime. CALL FOR ARTIST UNTIL April 30th, 2019. MORPHOS is a one of a kind digital dome artist-in-residence program that provides workshops and individual support for artists who want to take their work to the immersive level. 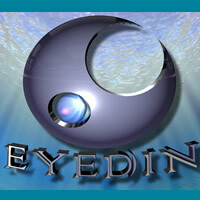 Our goal is to expose and train artists in full immersion production for a growing need of digital dome (fulldome) art. 2018 welcomes our fifth year of hosting this unique experience. Come join us for MORPHOS Dome artist-in-residence for an experience of a lifetime held September 27 – November 4, 2019 in Colorado. MORPHOS digital dome artist-in-residence program is for artists interested in experimenting and exploring 360° immersive digital art through digital dome. 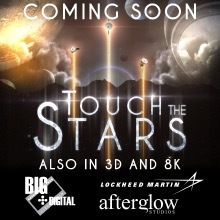 Artists will receive hands-on training in techniques for fulldome and Virtual Reality, weekly dome time, individual consultation, production support, group outings, a group closing dinner, and public presentations of their experience at the end of the residency. MORPHOS artists have gone on to present at international dome conferences, festivals, and art shows. 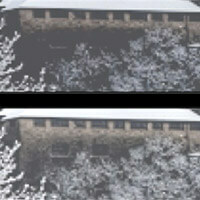 Recent advances in technology are rapidly changing the way in which we view digital media. The digital dome offers a unique immersive group experience with it’s half sphere screen, high-resolution digital projections systems, and surround sound. With recent innovations that allow for easy drag and drop playback, live VJing, interactivity, and gaming platforms, the virtually untapped possibilities in the digital dome are endless. Artists will also receive training in Virtual Reality, which is entering the consumer market with high refresh rates that allow for individual full spherical 360° immersive experiences and is a great way to previz dome work. A new fulldome show was just added to the Fulldome Database, check it out: Dinoscape: Planet Dinosaurs by Eyedin Info, trailer & full length preview available. 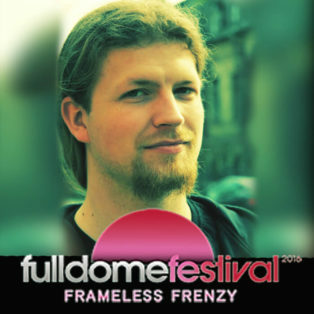 André Wünscher, an experienced 3D animator and years-long supporter of the Fulldome Festival, presents an interactive 360° arch vis demo in the dome.